Posted on October 6, 2014 | Comments Off on Thank you! Join us at the Autumn Fest in Bridgewater MA. Business of the Week Eastern Bank Wareham MA. Parrish Home Inspections. 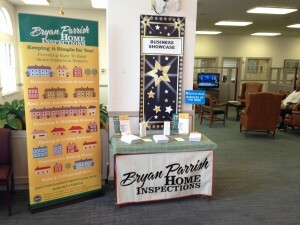 We are showcased as Business of the Week at the Eastern Bank in Wareham MA. Come over and visit us until September 25. Posted on August 26, 2014 | Comments Off on Thank You For Visiting Us! 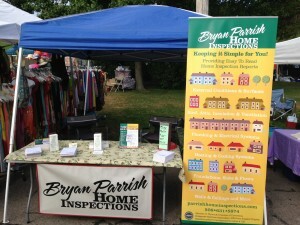 Would like to thank everyone who had a chance to stop by at this past weekend at the WaterFront Festival in Plymouth. We made some great connections and I’ll be following up in the coming weeks. Comments Off on Thank You For Visiting Us! 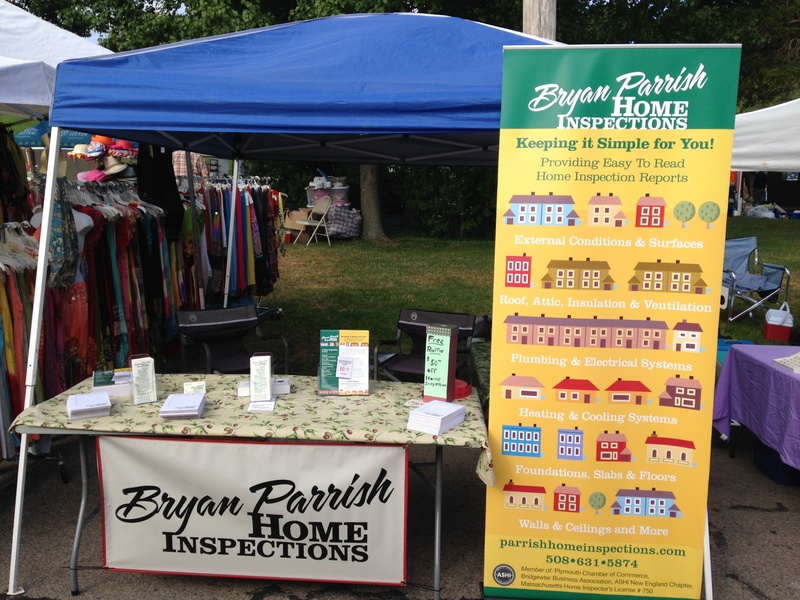 Come by and visit me at the 2014 Plymouth Waterfront Festival. 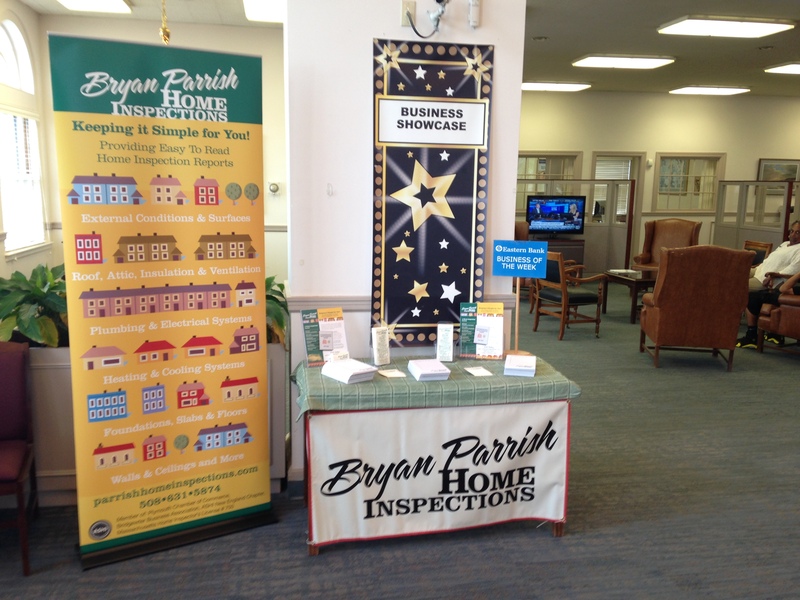 Booth #107 Bryan Parrish Home Inspections. It’s a fun filled day for all. 10am to 7pm. Hope to see you there! !